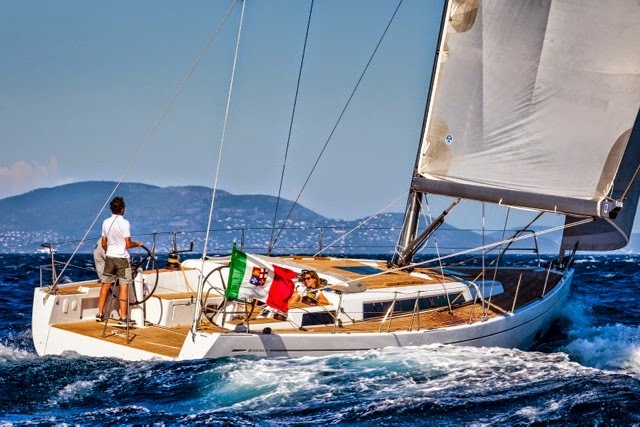 Ekka Yachts has announced the launching of their Sailing Division with the addition of a new team-member in Athens, as well as new partnerships. 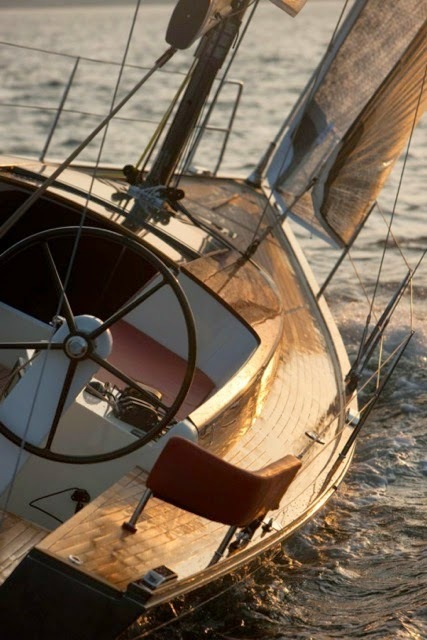 EKKA Yachts S.A.'s relation to the sailing world is not without precedent. The company served as the dealer for Italy's Cantiere del Pardo - Grand Soleil in the late 80's and till 1991. The company recorded numerous sales (13) during that period together with its associate company ISON, and later moved on to dealing exclusively with motor-boats. «A shift in customer demand, as well as our pursuit for constant differentiation in the product line, while maintaining a top-quality brand portfolio, has led to the decision to re-establish a sailing division with the dealership of Grand Soleil and Tofinou» in a statement released by the company. Headed by a new team-member, Simos Kambourides, a recognized athlete with success in European and World racing championships, the division will focus in promoting its brands, as well as brokering sales of niche products such as small sized classic boats, large custom-built motor-sailers and maxi yachts, as well as catamarans. 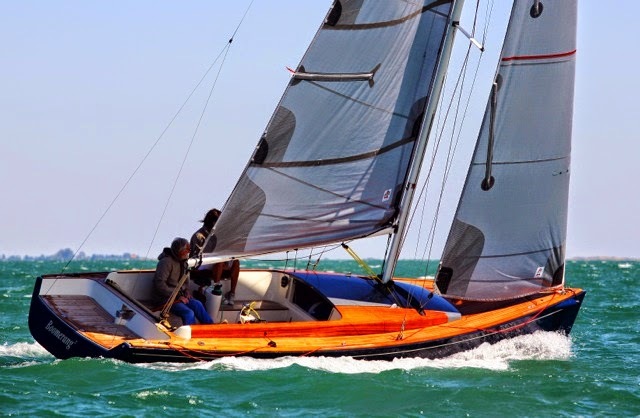 EKKA Yachts is an international yachting brand that is associated with sales, charter, and support services ranging from finance and insurance, to technical support and refit. The EKKA Yachts brand, founded in 1984, is present in Greece and Cyprus through offices staffed with multilingual yachting experts. It is the exclusive distributor of the Ferretti Yachts, Pershing, Itama, Bertram, Riva, Apreamare and Mochi Craft, shipyards for Greece and Cyprus and has gained recognition and acclaim for its professionalism in providing yacht sales and customer service. For more information visit www.ekkayachts.com.